You have to hand it to MIT Ph.D candidates Elena Glassman, Neha Narula and Jean Yang for facing the lions’ den last week when they participated in a Reddit Ask Me Anything forum. The AMA, timed to coincide with Computer Science Education Week, addressed topics like what it’s like to conduct research at MIT; what it’s like to be a woman conducting research at MIT; programming in general; and so on. It was an AMA after all. As you might expect, they got their share of sexist trolling, some of it pretty mild (requests for a date) and some less so — although the worst comments appear to have been deleted. But this shouldn’t detract from legitimate questions posed and the thoughtful discussion that ensued. For some people, a Master’s Degree will work just fine, said Yang, whose work on Jeeves, a programming framework to help developers build privacy into applications, was featured at Structure 2011 in San Francisco (see the video below). One commenter — a self-described non-techie — wanted to know on how to keep her 11-year old daughter’s interest in math and programming alive. While other commenters recommended the Khan Academy, the Scratch programming language designed for kids, Glassman, an expert in user interfaces, recommended Pyladies , a group for teaching Python programming skills and Girls Who Code as resources in addition to more gender-neutral groups. Some people asked questions about how critical top grades are in pursuing an advanced degree. Narula, an expert in parallel and distributed operating systems, advised motivated students who might have struggled with grades not to give up hope. “I think grades matter a lot to get into grad school, as in they are usually necessary but not sufficient. That said, there are lots of exceptions! 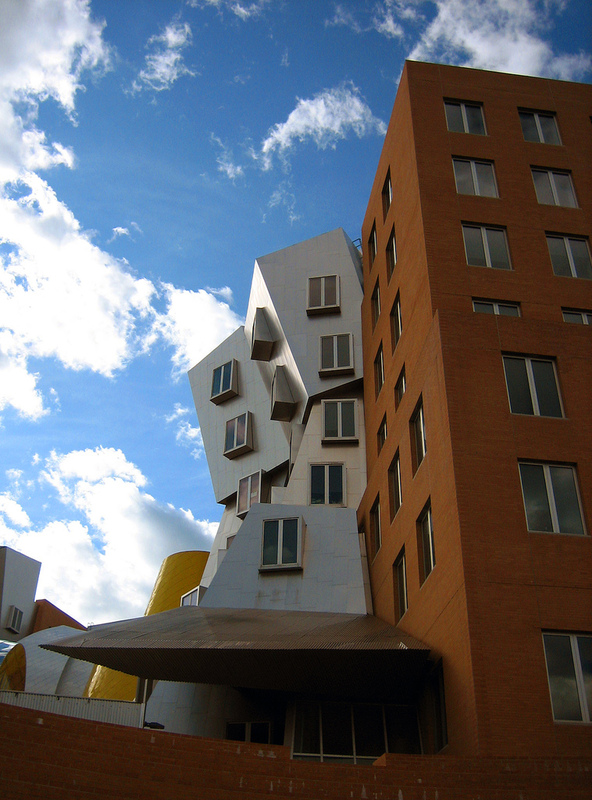 MIT is definitely the type of place which cares more about what you do than your grades — One nice thing is that MIT EECS doesn’t even take GRE scores,” she said, referring to the Graduate Record Exams many grad schools require. Asked what struck her about the session, Yang said via email that she was surprised by the number of people asking why gender was included in the AMA descriptor. She and her co-hosts are drafting a longer response to that question. Note: this story was updated at 1:32 p.m. PST with Yang’s comments about the event. Author of the Reddit comment you linked to as sexist. Can’t help but notice you declined to post my previous comment, probably because I called you a hack. Censoring your readers’ feedback is exactly the sort of thing a hack would do. Thank you for proving me right.